The ‘Web Library’, otherwise known was declared open by Mr. Jayatilleke de Silva, who translated Karl Marx’s ‘Das Capital’ at National Library Auditorium in Colombo today (11th). The guest speakers at the event were Mr. Jayatilleke de Silva, the General Secretary of the JVP Tilvin Silva and Journalist Narada Bakmeewewa. The Commission to Investigate allegations of Bribery or Corruption has summoned former Minister Parliamentarian of eh UPFA Mahinda faction Wimal Weerawansa o get a statement from him regarding an investigation being carried out on a complaint received stating vehicles belonging to the Presidential Secretariat were miscued during Mahinda Rajapaksa regime. He has been asked to come to the Commission on the 15th. The case against Wimal Weerawansa who is being charged for attempting to go abroad with an outdated diplomatic passport too has been put off till 2nd February, 2017. Meanwhile, Wimal Weerwansa’s elder brother Sarath Weerawansa too has been remanded on charges of misusing a government vehicle attached to the Presidential Secretariat and obtaining fuel allowance from the Housing and Construction Ministry illegally. It had been revealed that Presidential Secretariat had paid Rs.84,75,000 for vehicles hired by Sarath Weerawansa. The Parliamentarian of the JVP and its National Organizer Bimal Rathnayake will leave for a two day official visit to China tomorrow (12th) say reports. The visit is an official visit granted by China for a team of Parliamentarians and discussions with representatives of the host country would take place on the 13th and 14th. 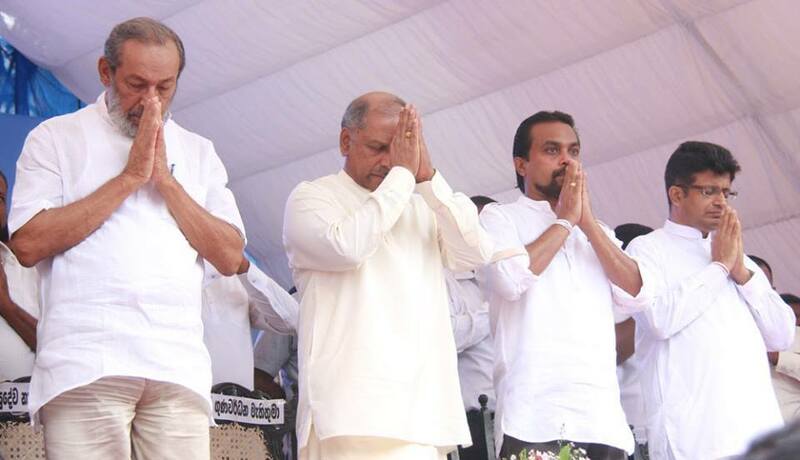 The SLFP had never won an election with the ‘hand’ symbol as the ‘hand’ symbol is not a victorious symbol says Parliamentarian of the UPFA Mahinda faction Prasanna Ranatunga. He said this at a press conference he had convened yesterday (10th). 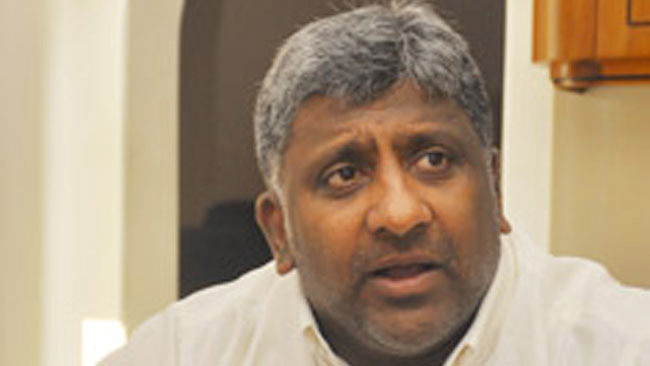 Meanwhile, media reports that disciplinary action is to be taken regarding certain statements Parliamentarian Prasanna Ranatunga has made against the SLFP.